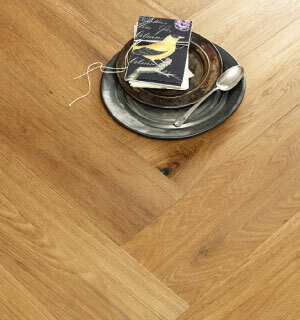 Every beautiful home deserves a beautiful timber floor. 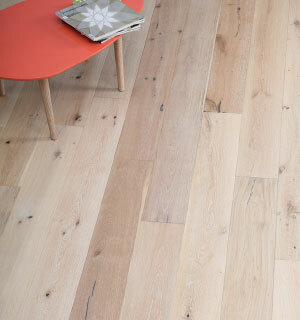 Natural, durable and luxurious to look at, a timber floor can transform even the most modest home into a masterpiece. 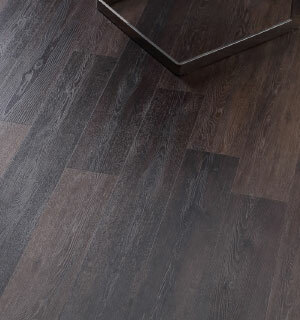 No matter what your style, we have the perfect timber floor to bring your home to life. We offer solid, engineered and parquetry floors, in Melbourne’s largest range of designs. 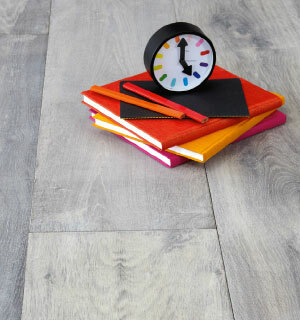 At Instyle Floors, you’ll be spoilt for choice! To get started, simply choose your colour scheme below and start browsing.